If you like to watch movies and TV shows on your iPhone or iPad, then you’re going to want to know about an app that’s normally paid-for but now free for a short time. One of the biggest complaints we hear leveled at the iOS ecosystem is that iPhones and iPads can’t play content unless it’s been bought or rented from iTunes. While there is some truth to that, it’s not quite so simple. On the other hand, those who carry Android smartphones and tablets around tend to like to keep big memory cards full of movies and TV shows on them. Of course, playing content on Android is as easy as could be, which is great. So you’d think that the decision over which to use would be easy if you are a fan of watching video on your phone or tablet, and it would be, if it wasn’t for the App Store. There are plenty of apps that make playing multiple file formats on iOS a cinch, and one of those is now free for a limited time after previously costing $3.99. 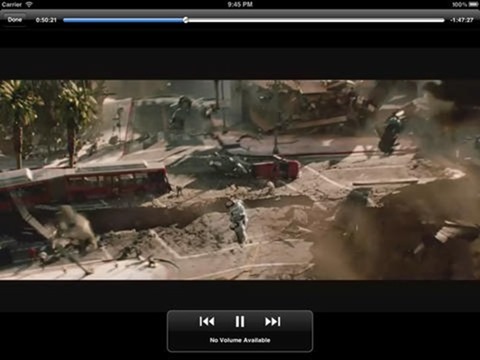 Called QuickPlayer HD, this app is a universal binary, meaning you’ll get an iPhone and an iPad version in one package. That’s great when you’re paying for an app, and even better when you’re not! QuickPlayer HD’s claim to fame is undoubtedly that it can play “almost any computer video file format such as RMVB, MKV, AVI, Xvid, WMV and much more clearly and effortlessly.” Getting those files onto the iPhone or iPad you want to watch them on is easy too, because you can either use iTunes to sync it across or, even better, take as stage of QuickPlayer HD’s built-in Wi-Fi syncing capabilities. Great stuff. It gets better too, because QuickPlayer HD even supports video output via one of Apple’s cables as well as AirPlay, so you’re not restricted to watching on a small screen. 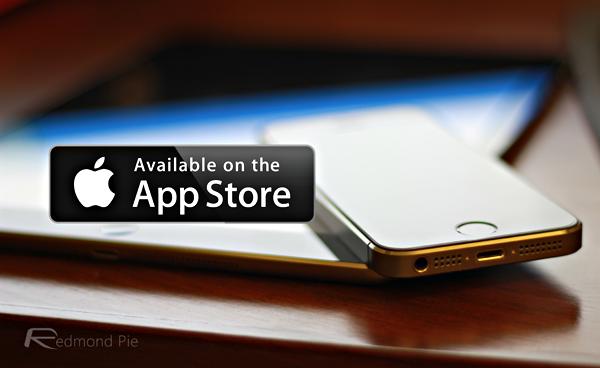 QuickPlayer HD is only free for a short time, so now is the time to get downloading before it’s too late.